For more details on JoomlaEZ.com's Content Show Module please visit JoomlaEZ.com. Accepting Applications for Summer Programs! 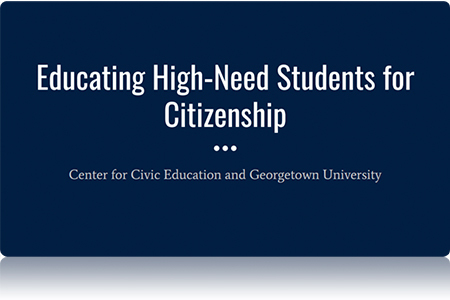 High school teachers and students will receive an interactive and high-quality educational experience in history and civics. 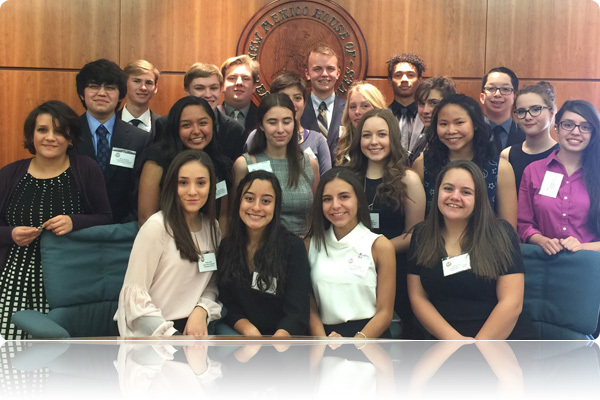 Applications for this summer's Presidential and Congressional Academies will be accepted until all spaces are filled! John F. Tinker will speak during the awards ceremony at the We the People National Finals on April 29. 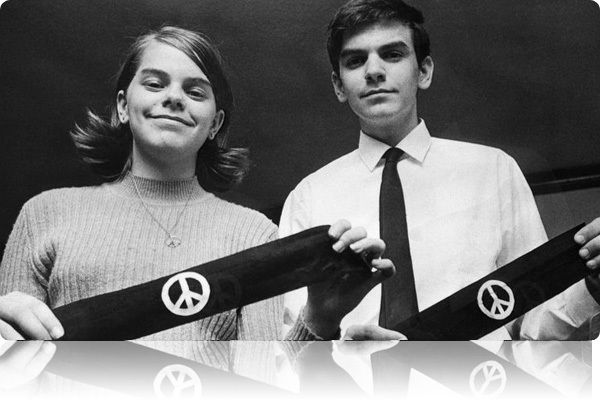 Tinker was a petitioner in Tinker v. Des Moines (1969), which is studied by We the People students. During the ceremony, one school will be presented with a special Tinker Award based on its response to Unit 5, Question 3. The award is sponsored by the John F. Tinker Foundation. Tinker's speech will be broadcast live via the Center's Facebook page. nationwide since 2015. Presented at a workshop for the Western Political Science Association conference in San Diego on April 18. 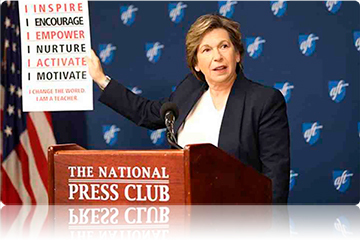 Randi Weingarten Highlights We the People in National Press Club Speech In a speech to the National Press Club on April 18, American Federation of Teachers President Randi Weingarten mentioned teaching We the People as an example of providing teachers with a real voice and agency in the profession. Photo: Kion Lofton. Our network of state and district coordinators supports We the People by conducting local teacher professional development, holding conferences, and organizing local and state hearings. Follow the Center for Civic Education on Facebook to get frequent updates about We the People classes from around the country as well as news from the National Finals. High school students: get the most out of your study of We the People by visiting the We the People companion site.